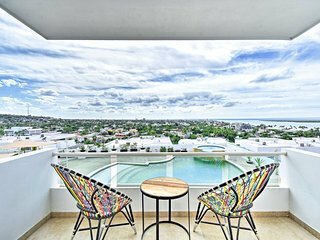 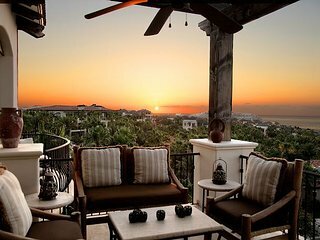 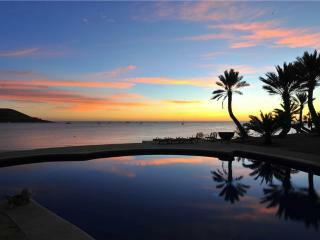 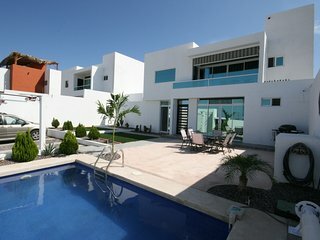 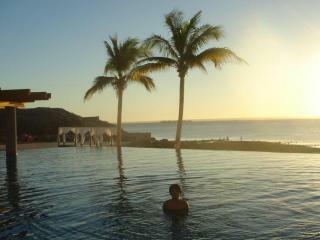 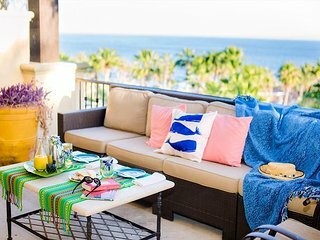 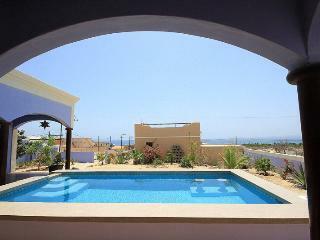 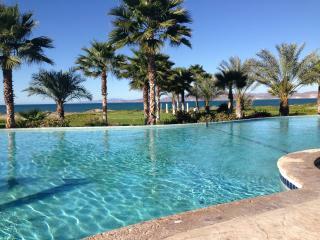 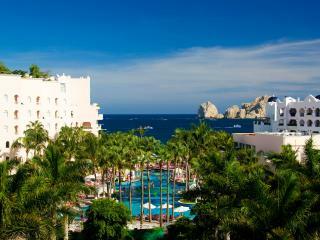 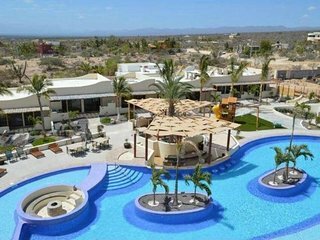 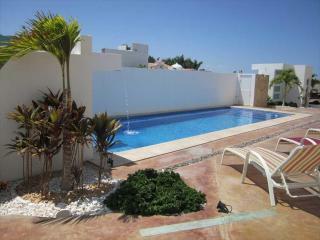 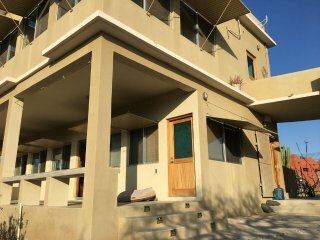 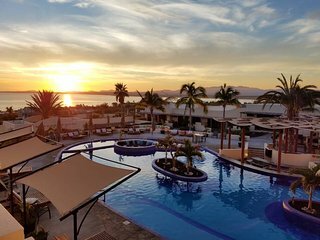 “Villa Las Estrellas- Cabo San Lucas” Our stay in Cabo was incredible! 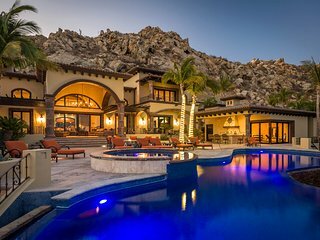 This Villa is incredible and the finest of luxury. 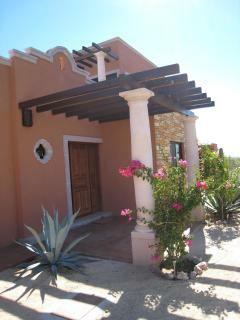 The property was immaculate and the service was extraordinary! 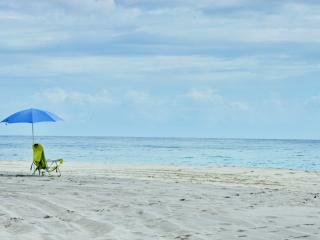 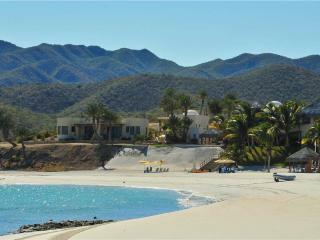 Pristine White Sand Beaches at Rancho De Costa! 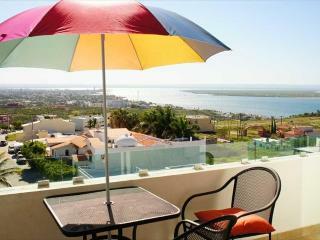 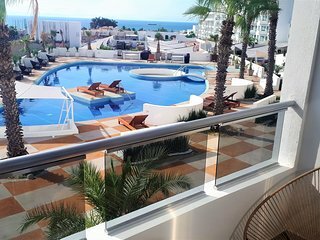 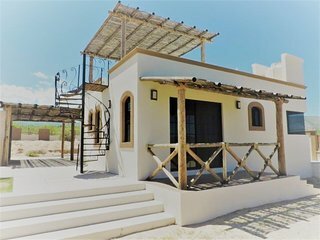 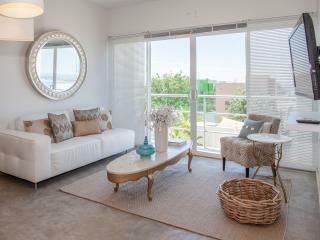 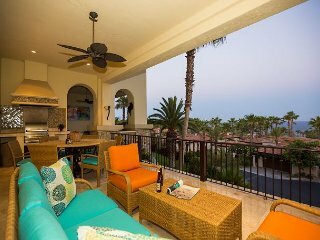 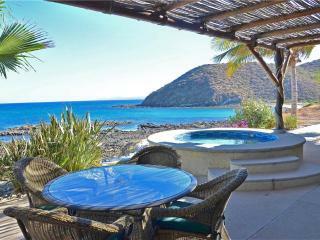 Cozy Beachfront with Great Amenities at Villa Langosta! 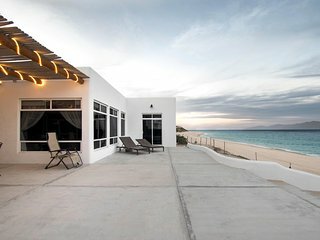 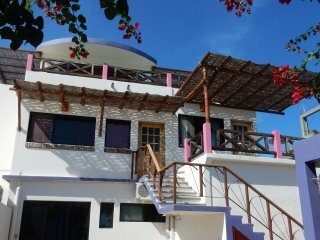 Beachfront with Fun Activities at Villa Marlin!